@sophiaivory is on Carousell - Follow to stay updated! 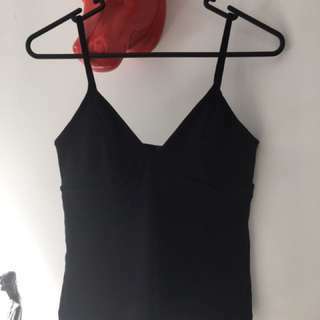 Black Kookai Meyers Tank in size 2 ( approx size NZ 10-14 ) brought without trying on and doesn't quite fit around the bust :( Brand new! Only tired on once! Just wanting what I paid for.